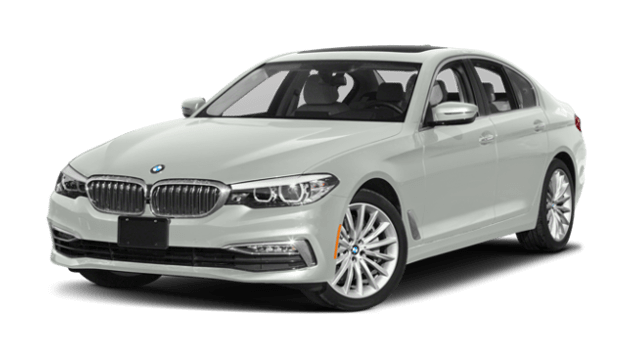 When looking to compare luxury cars, consider the 2018 Mercedes-Benz E-Class vs. 2018 BMW 5 Series. Each one of these models includes the performance and exterior styling you want. But when it comes to safety and interior style, the new Mercedes-Benz E-Class brings more to the table. Compare the E-Class vs. 5 Series below before heading to RBM of Alpharetta today. While both the best luxury cars ensure you are always kept safe on the roadways, the new Mercedes-Benz model provides you with more overall safety features. From driver assistance to general protection, see how these models stack up against one another. Step inside the Mercedes-Benz E-Class interior, and you’ll find a cabin that’s complete with all your favorite features and amenities. 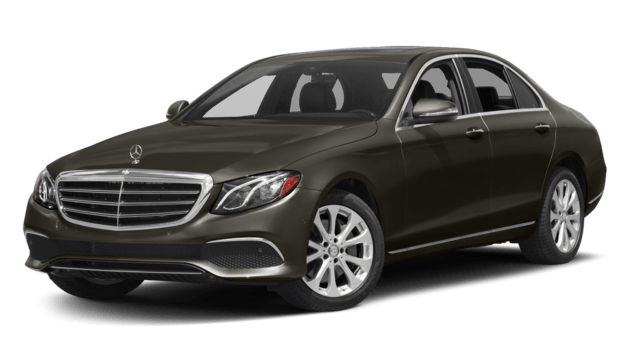 While both models may offer some of the same features, like a touchscreen and Apple CarPlay, the E-Class model brings a little bit more to the forefront. When you’re ready to explore the Mercedes-Benz E-Class body styles and find the one that’s right for you, visit RBM of Alpharetta today and test drive a sedan or coupe model. Contact us to learn more about our new vehicle specials or stop in to compare the E-Class vs. Infiniti Q70. You’ll see why Mercedes-Benz cars remain the luxury car brand of choice for Georgia drivers.